We started this business as a sole proprietorship in May 2016. 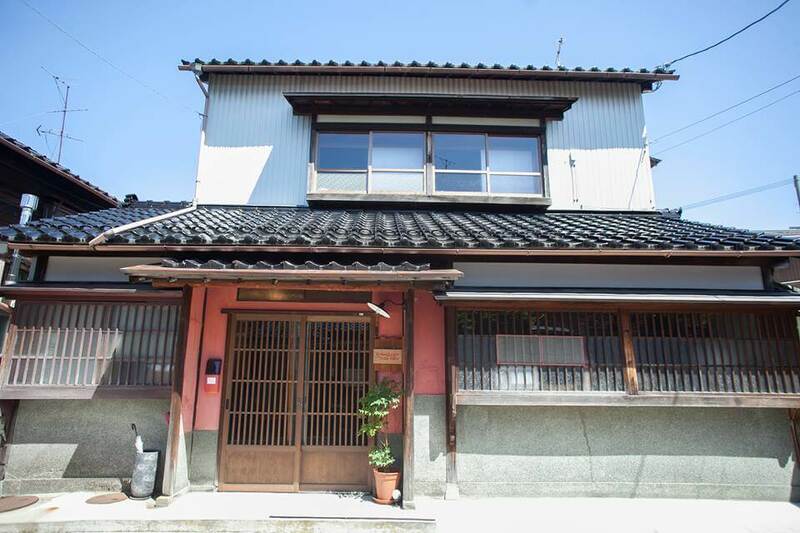 Today we run 1 guesthouse and 5 private houses in Kanazawa. "A deeper experience, producing fonder memories, born out of the echoes and harmonies of interacting with with locals and the region itself." a memorable trip in which you can feel as if you are truly living here in Kanazawa. In Spring 2016, I moved to Kanazawa where my husband was born. 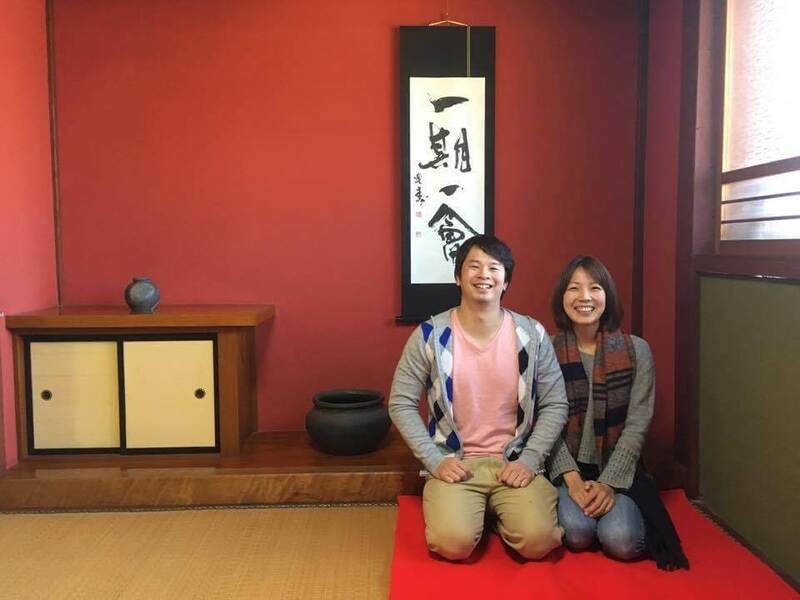 My husband and I started this business to make people from all over the world become fans of Kanazawa. Since moving here, I have discovered how Kanazawa is different from other cities. For one thing, Japanese cultural traditions, such as tea ceremony, are deeply rooted here. Also, interestingly enough, no wars have taken place here in Kanazawa in over 450 years. As such, much of Kanazawa has been around since the Edo period, and remains as so. I hope to help preserve this beauty by offering renovated traditional Japanese houses for travelers to enjoy. My mission is to help develop Kanazawa into a true tourist city.